Welcome to my portfolio page. 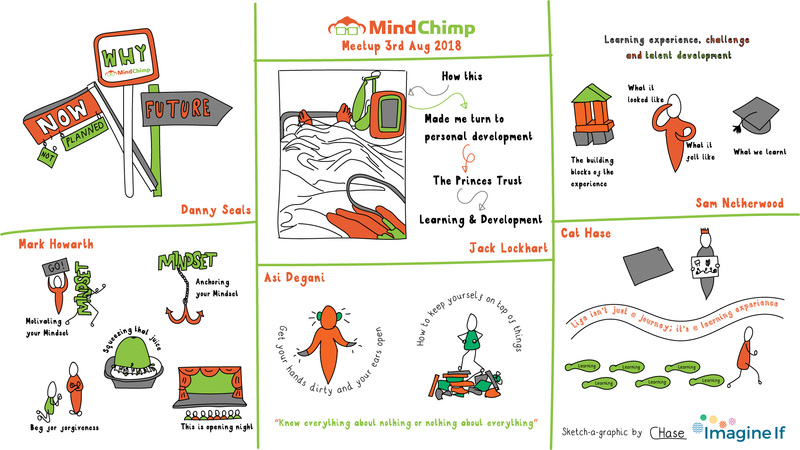 Take a look at what I’ve been working on – you can click on each image to enlarge it and if you click on “read more…” you can learn more about the reasons behind it’s creation and which package was used. 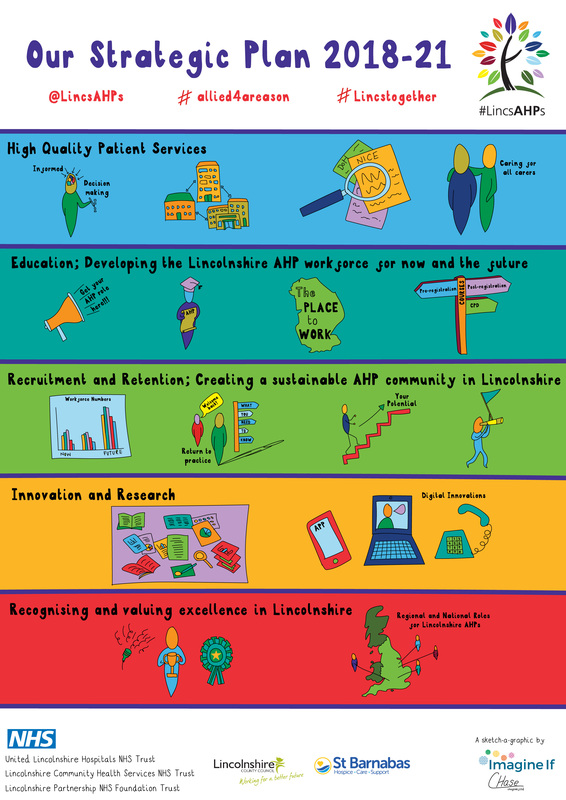 AHP’s work closely across Lincolsnhire and the team wanted a way to both celebrate and publicise this, as well as helping people understand their strategy at a quick glance. Once upon a time I learnt about the Pixar Pitch method. 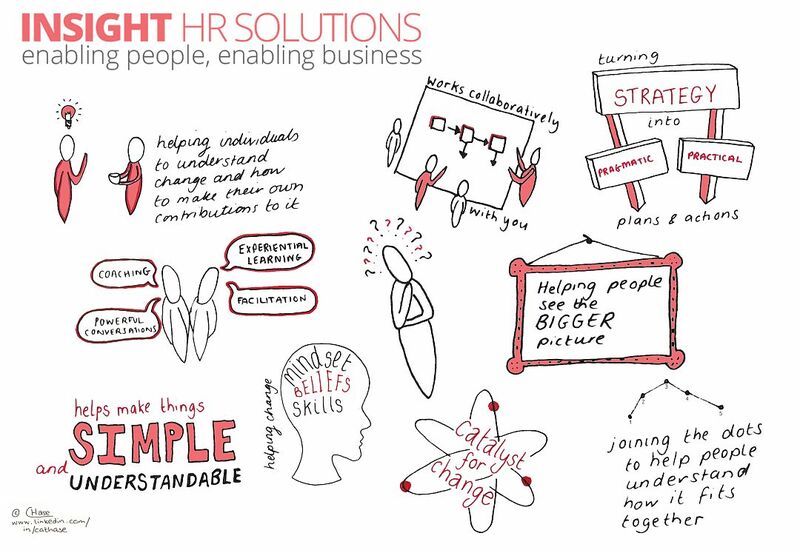 I’ve used it in a sketch-a-graphic format to explain one of my future business goals; to turn an organisations HR processes into single page summaries in order to help managers get a quicker understanding and enable them to act more quickly on them when the need arise. Does this sound like something you’d love to do? Contact me below! SSBC (Small Steps Big Changes) were embarking on a review of their services with their stakeholders. 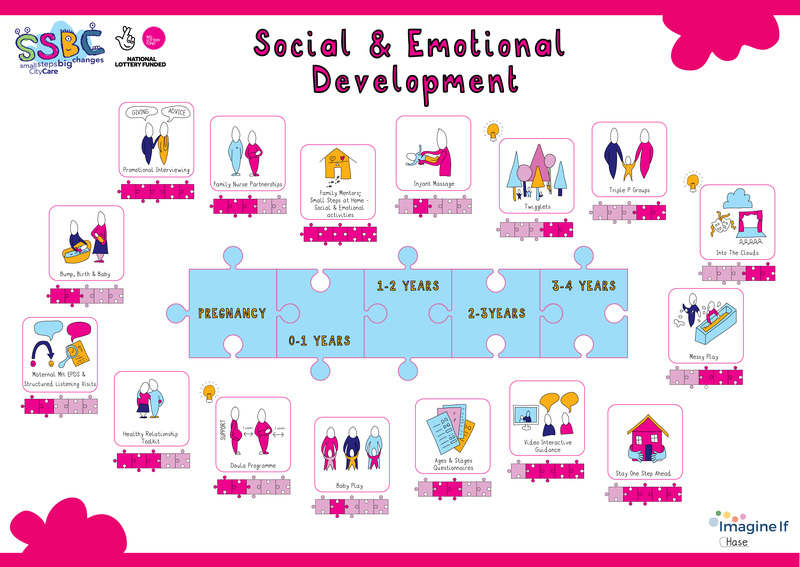 They wanted to engage with people in a way that showed what the programme provided, helped understanding and encouraged discussion. Three sketch-a-graphics were produced; one for each pathway. 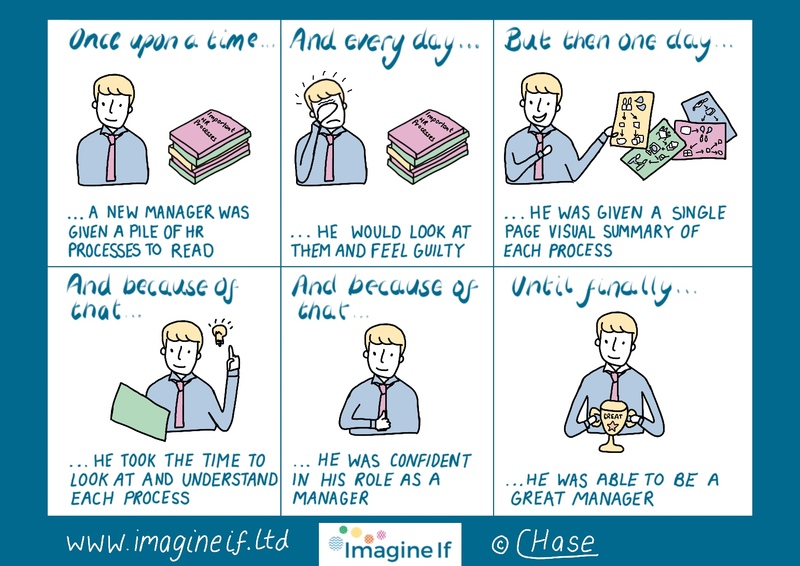 Visual CV – a new approach to job hunting! 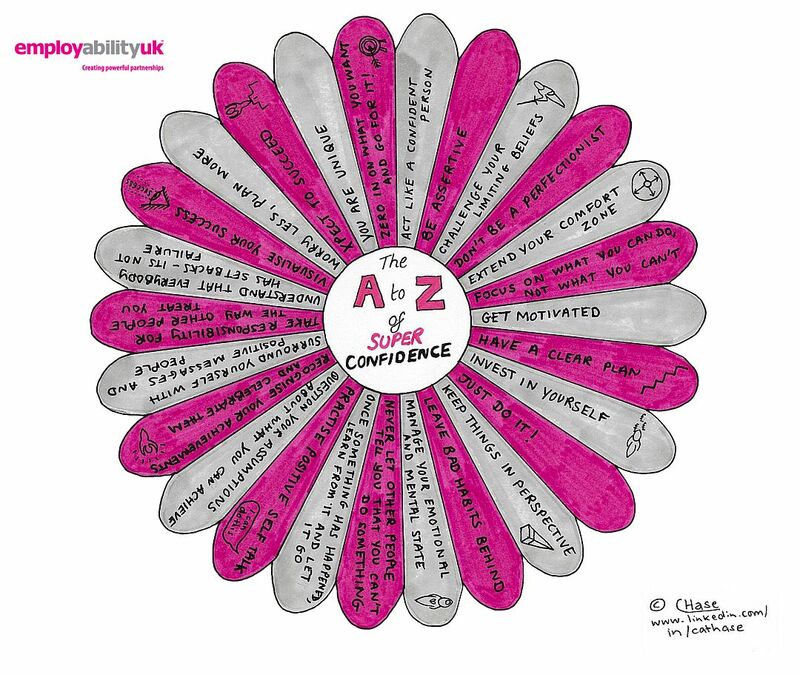 Wanting to stand out from the crowd, this client (it’s a secret who it is…!) 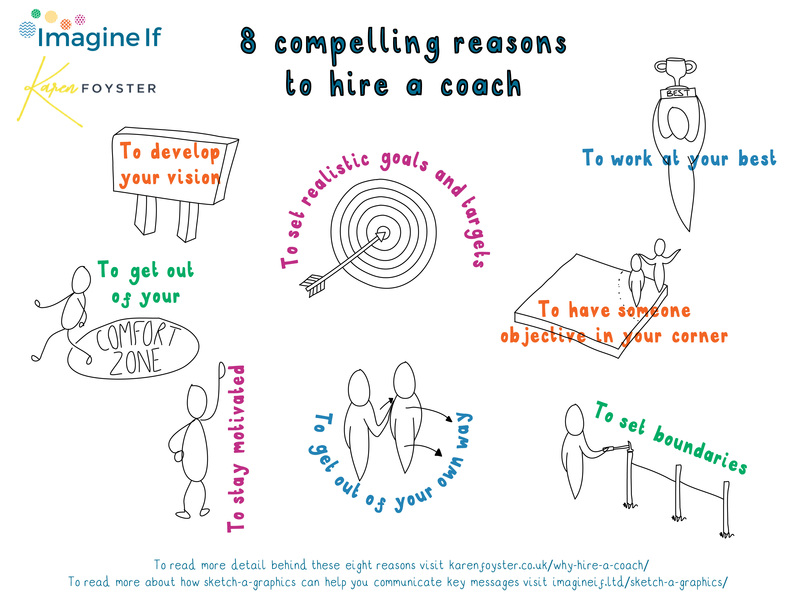 asked me to create them a visual CV. I wish I could show you the whole thing, but that might just give the game away. 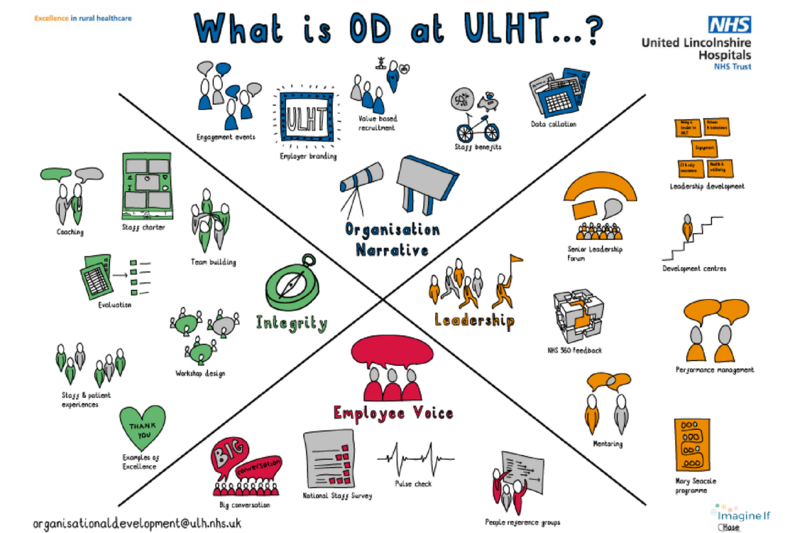 What is OD at ULHT? 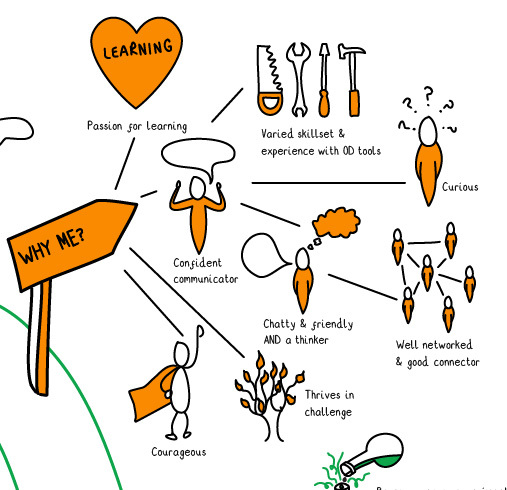 The OD team wanted to create something memorable that would help people understand what they did as a team and the topics that they cover across the organisation. 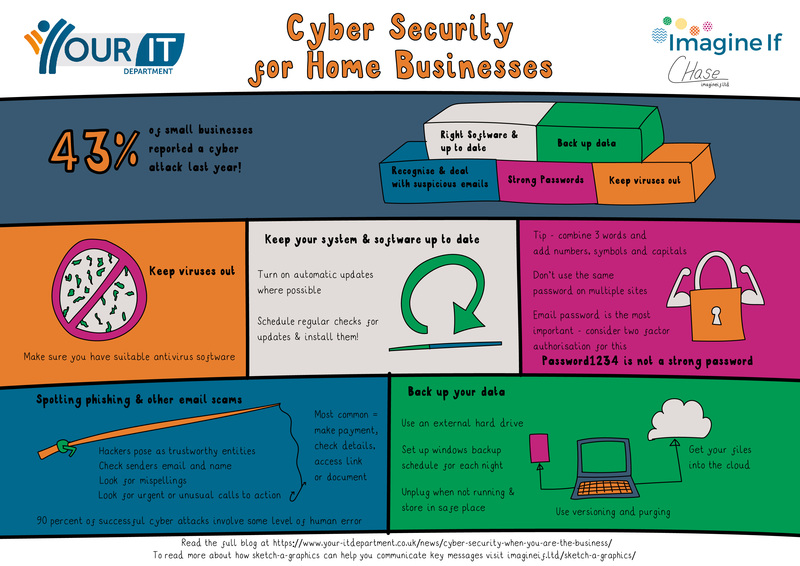 Created in collaboration with Your IT Department, this sketch-a-graphic gives the home worker (or solo business owner) tips on how to protect themselves against cyber threats. 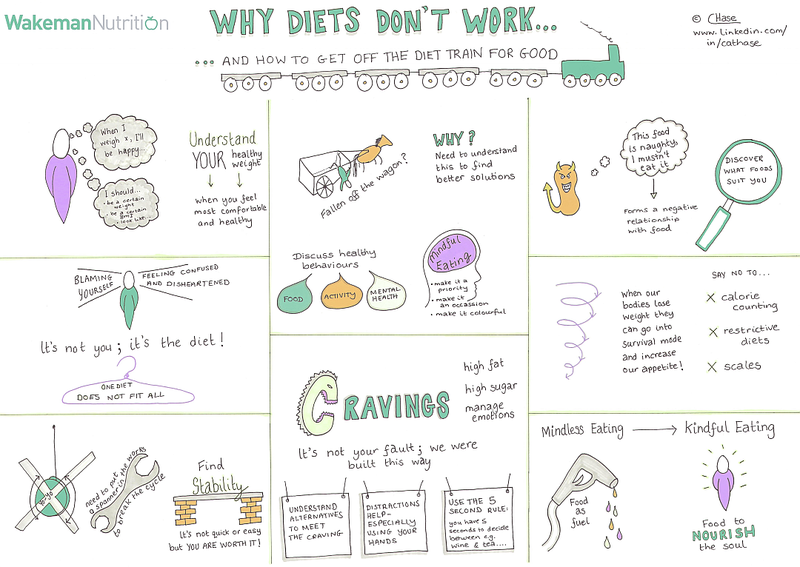 “Having spent 20+ years in academia, I know that information becomes more memorable as soon as pictures are added, so I asked Cat to create me a sketch-a-graphic of a topic I wanted to share and stand out. Sometimes I create sketch-a-graphics for fun! 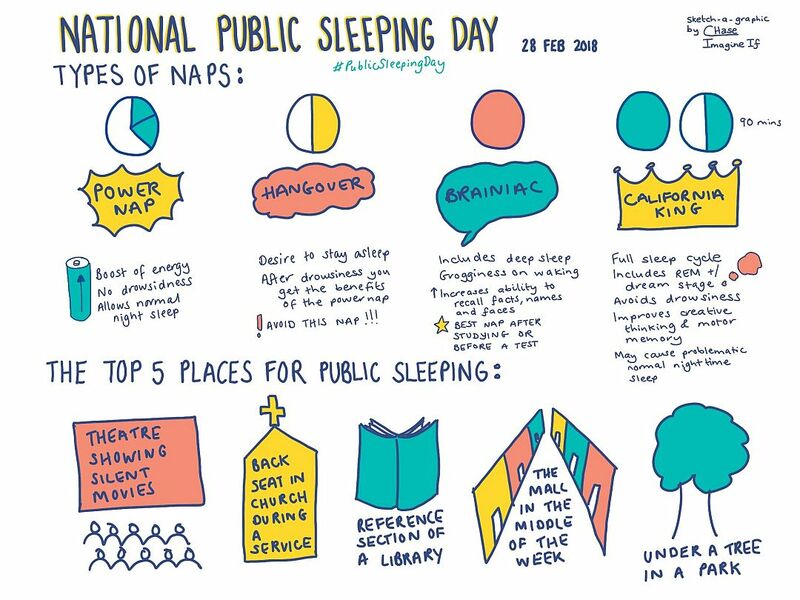 The topic of public sleeping grabbed my attention so I did some research into “National Public Sleeping Day” and summaries it in the above sketch. 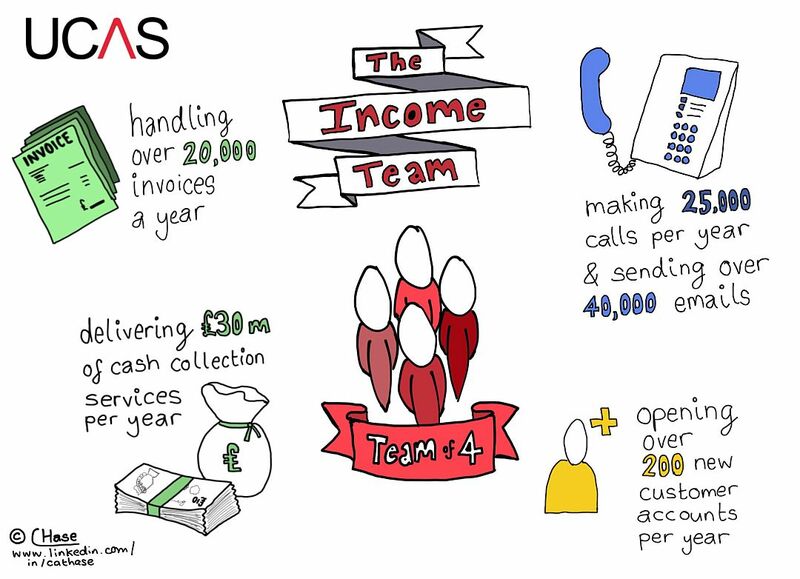 “Cat has produced a fantastic sketch-a-graphic for my business following a conversation we had over the phone. 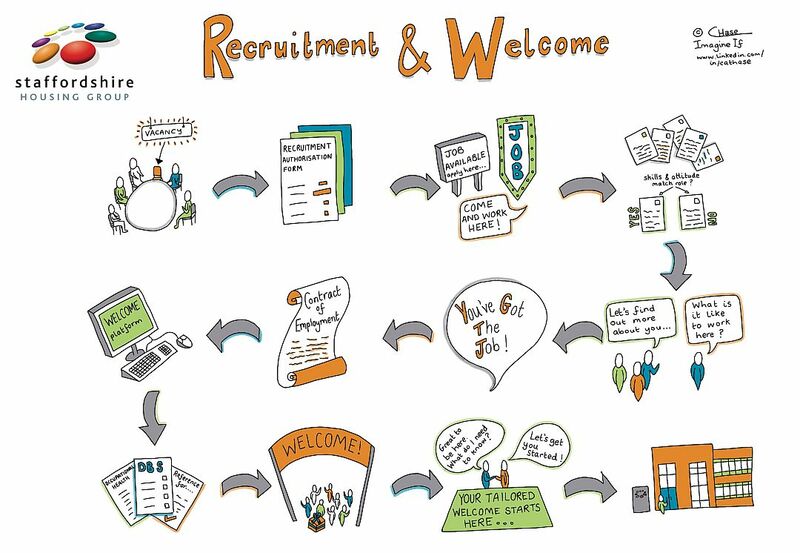 Staffordshire Housing Group were looking for a way to bring their Recruitment and Welcome policy to life; to make it more engaging and allow staff to see the whole process at a glance, rather than having to read a lengthy process document.